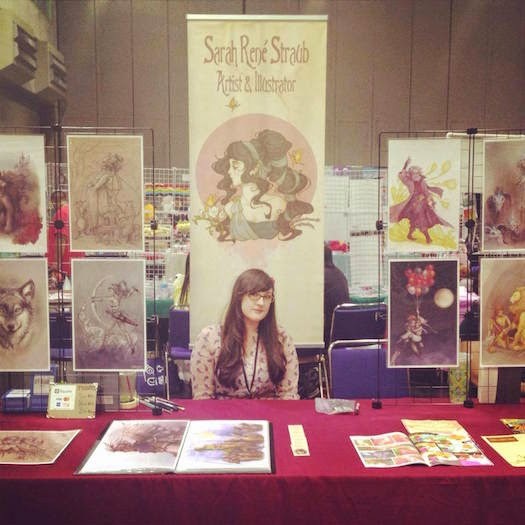 At the age when many other girls were marrying their dolls to one another, freelance illustrator and comic artist Sarah Rene Straub was "marrying pencils to paper." Her early obsessions with fairy tales and mythology established her enduring love of storytelling and her passion for "all things whimsical and mysterious." Sarah has parlayed her talent for "weaving tales, crafting whatnots, and creating drawings inspired by the fairytales, myths, and fantasy stories" on which she was raised into her illustrative work, which has most recently been featured in Image Comics' "Mice Templar IV: Legends 10 & 13," and in the colors and lettering for Shane Matthew Murphy's "Birdland, and colors for "Dramagic" by Mike Gray and Alison Roozeboom. Sarah is currently working on her own project, the mythology comic, "Blind Follies: The Flower and Death." We're proud to have such an amazing artist with us on May 2. Come down and meet Sarah. Check out her art. 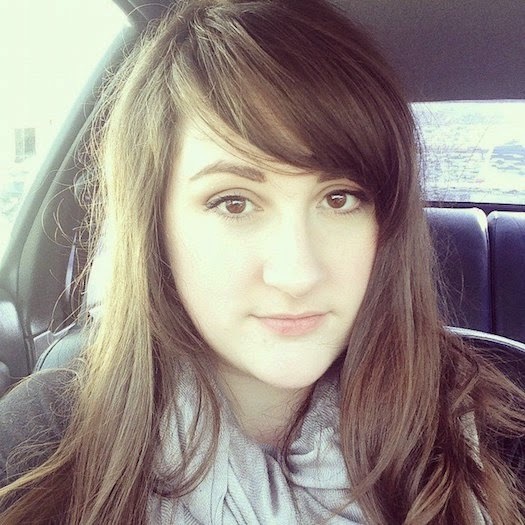 Ask her why she considers herself a hobbit and find out what she loves about vintage games, tea and cats.